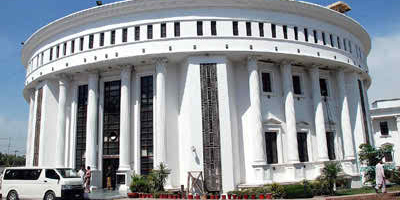 PESHAWAR - Following Sindh Assembly's footsteps, Khyber Pakhtunkhwa Assembly has passed a unanimous resolution against illegal closure of BOL Media Group and demanded restoration of its licenses, unfreezing of assets and bank accounts. Dr Mehar Taj Roghani chaired the session and PTI member lower assembly Javid Nasim moved the resolution. PTI, ANP, JI, PML-N, JUI-F and QWP signed the resolution passed Wednesday. In the resolution the Assembly demanded immediate restoration of BOL Media Group. It said the shutting down of the group had rendered over 30,000 employees jobless. 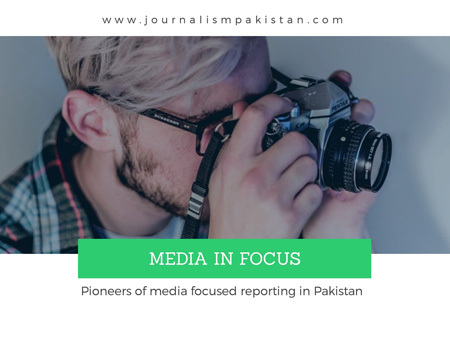 The resolution said the ban on Pakistan’s largest media house was illegal and it should be immediately be restored. BOL Media Group’s license was cancelled illegally besides the unconstitutional freezing of assets and bank accounts, the resolution stated.